Floods, storms and heavy snowfall have affected people and their businesses in the UK time and again. For us humans, it is really hard to predict the damage, destruction and aftermath of such events. However, amidst the risk of natural disasters and tragedies, there are some lessons entrepreneurs/business owners can learn and implement for their benefit. Most entrepreneurs often address day-to-day issues and get caught up in them. It is mostly because they don’t manage their time and look at the bigger picture so they cannot plan for the unexpected. But then when something terrible and unexpected happens, they just regret and wish that they had taken out time to create a business continuity or disaster recovery. It is a fact that you can never have a full proof plan in place. It can be assumed that planning can’t protect everything, but it certainly can guard your assets, critical data and put you in a position where you can rebound quickly after the the disaster passes. 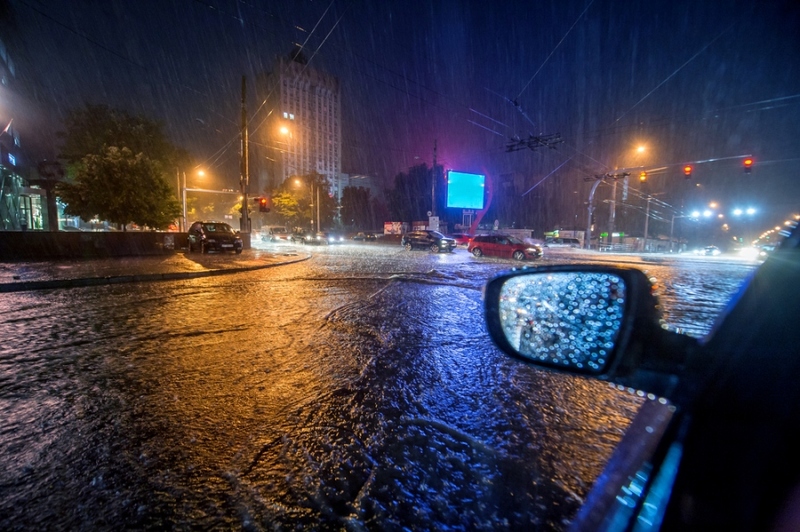 It is the best time to start planning on how you are going to address unexpected emergencies and natural disasters that could restrain business operations. Recognise your present risks or vulnerabilities. From there, design action steps on what you should do when disaster strikes and assign roles and responsibilities. Write it down and share it amongst your team. When you observe people respond in a positive way during a disaster, it reflects the resilient nature of humans. It signifies that we are capable of recovery from even the worse blows. This is the area where problem solving and creativity is a must. You should be willing and ready to pivot at a moment’s notice. If the approach taken doesn’t seem to work, try another and keep doing so until you find a solution. It is disasters, acts of violence and unthinkable acts that suggest that the world is still in dire need of new ideas in order to solve problems older than ourselves. In the case of flooding, for instance, you could use the resourcefulness of entrepreneurial communities to try new ways of rebuilding businesses and tackling the environmental issues that incite them. Disasters and their effects can be decreased and managed if we people continue to brainstorm new processes and platforms that will assist people in their time of urgent need. Most entrepreneurs in tough times take the self-help approach. But when people work closely to gather ample supplies, help resurrect a niche business industry and comfort the people who suffered experienced unimaginable loss, they can make a huge impact. Much more can be accomplished when entrepreneurs collaborate with each other. Collaboration enhances available resources and generates a higher rate of productivity to improve the odds of winning and recuperating from financial losses. Disaster waits for no one and it has direct impact on your business finances of entrepreneurs. Utilise the emergency funds that you have built through alterative business finances or other sources. Emergency funds give a much needed support to get back up. If you don’t have an emergency fund in place, then you should look out for ways to get started with it. There are a number of financial products in the alternate business funding market that are better than the bank loans such as Invoice finance, cash flow finance, asset financing etc. Research about these products and find a reputed alternate business fund provider that can provide you the financial support according to your requirement. It is definitely important to have a plan in place for unforeseen circumstances. Keep the above points in mind and get started today. Doing so will ensure that your business moves forward and stays progressive even post an unfortunate incident.